COP21 is the 2015 United Nations Climate Change Conference that is currently underway in Paris. The main aim of this conference is to present and ratify a legally binding and universal agreement on the Earth’s Climate. Should this happen, it will be a much anticipated end to over 20 years of UN negotiations on the topic. But how is Malta fairing when it comes to reducing its carbon footprint? Frankly, let us just say that Malta has not done much in terms of improving its impact on the Earth’s Climate. At COP21, Maltese Prime Minister Joseph Muscat spoke on behalf of Commonwealth Nations, were he “urged practical and swift action by governments and all other stakeholders, public and private, to implement and reinforce the outcome of COP 21, especially in favour of climate vulnerable states and communities”. This is all fine and dandy, but it is a bit irritating that developed countries such as Malta still think that throwing money at developing countries counts as some sort of reprieve from making a change themselves. 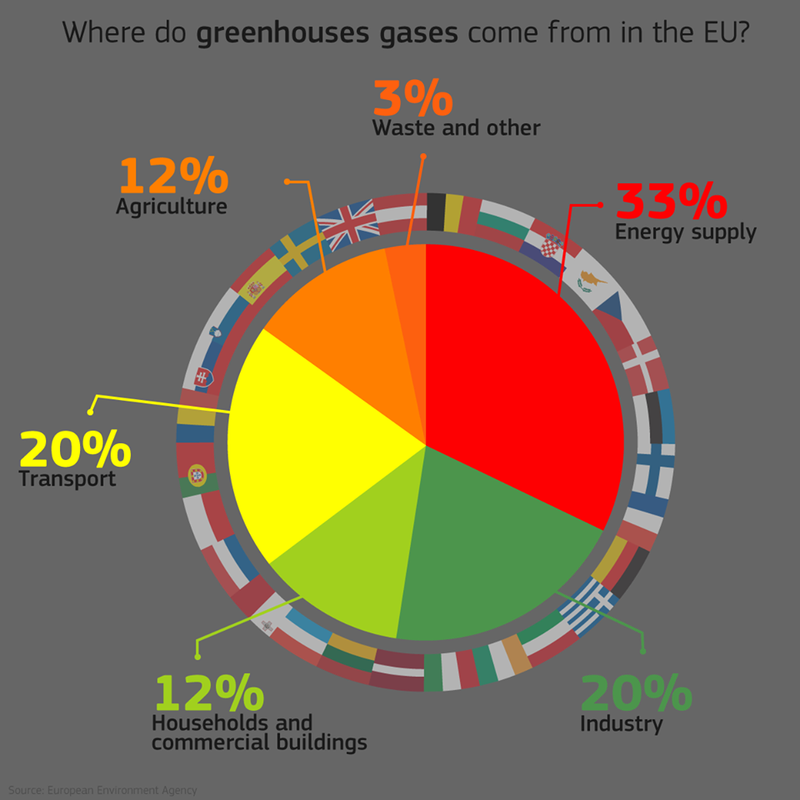 The follow are recent infographics taken from the European Commission’s website in the run up to COP21, which illustrate just how well Malta is performing. 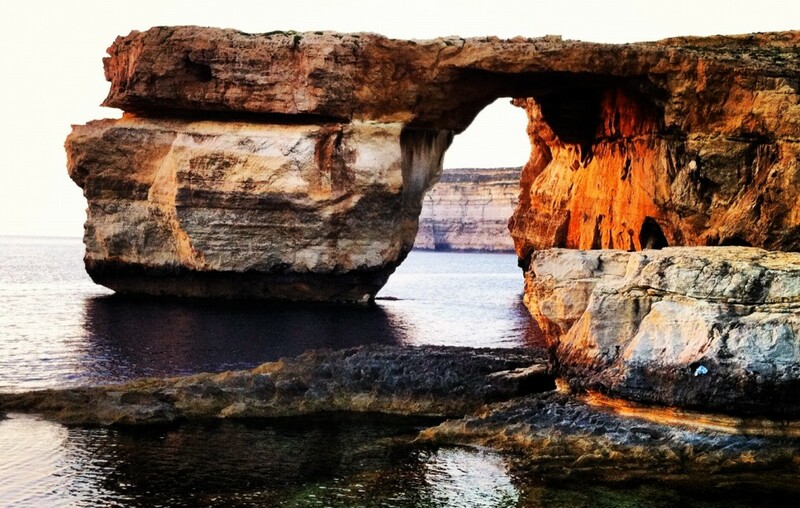 Malta is landfilling more waste in 2013 than it was in 1995. It is embarrassing to say the least. Malta does not take the prospect of renewable energy seriously, as I discussed in an article two years ago. Yet, it is fine for the current Maltese government to help Montenegro build wind farms, but God forbid it decides to take the initiative domestically. The problem with waste is that there is no proper national strategy to address issues such as recycling, which the European Environment Agency has recently revealed was on the decrease in Malta. When it comes to transport, well just read the following blog post I wrote about traffic in Malta, and the population’s lack of will to choose greener alternative modes of transport. Malta can be considered as being the most sanctimonious nation of the European Union. We play cool in front of other nations in summits such as the United Nations Climate Assembly in 2014, and the recent Commonwealth Heads of Government Meeting (CHOGM) held in Malta, but when it comes to actually doing something we would much rather play hookey and take a ‘meh, let the big boys handle it’ mentality. Irrespective of the fact that Malta is exceptionally small compared to other nations, we have a moral obligation to act on climate change just as much as every other country in world. The environment does not belong to the Maltese to dispense with as they see fit. We already have a knack for killing Europe’s Birds and damaging the Mediterranean’s Posidonia seagrass meadows, so the least we can do is try and present some concrete plans of how we can reduce the nation’s carbon footprint. And while Malta is not the lowest rated country in the EU, there is no excuse why we should not aim for higher ground.